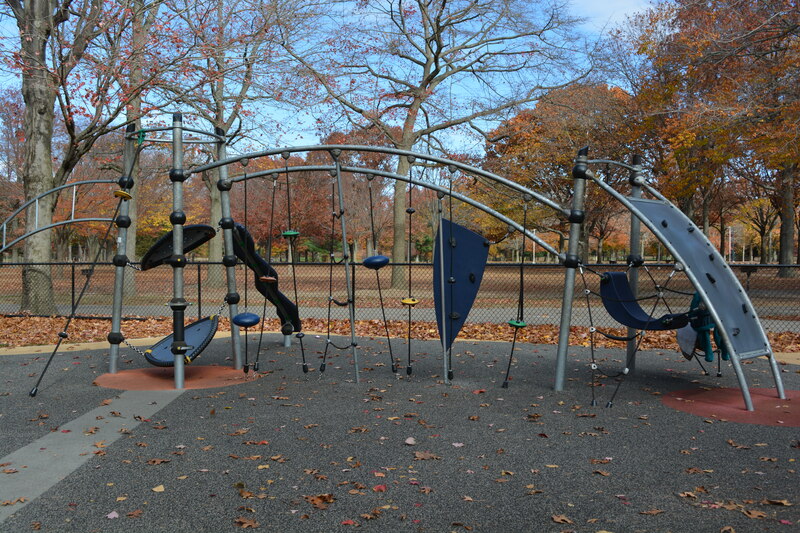 Have you ever been to a playground that is accessible to all children? A playground that offers an inclusive enviroment for children with special needs or who may use a wheelchair? 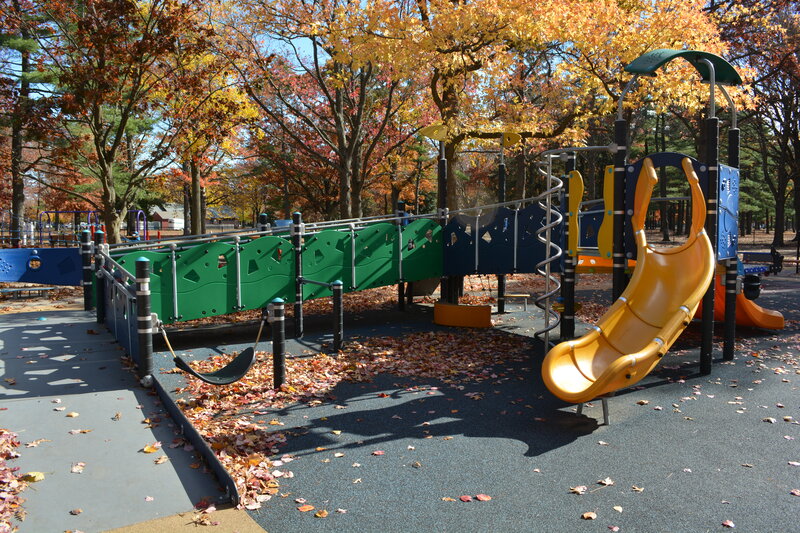 A space that allows children to have the freedom to play with one another without limitations? There is a playground in our town created from the LATCP. 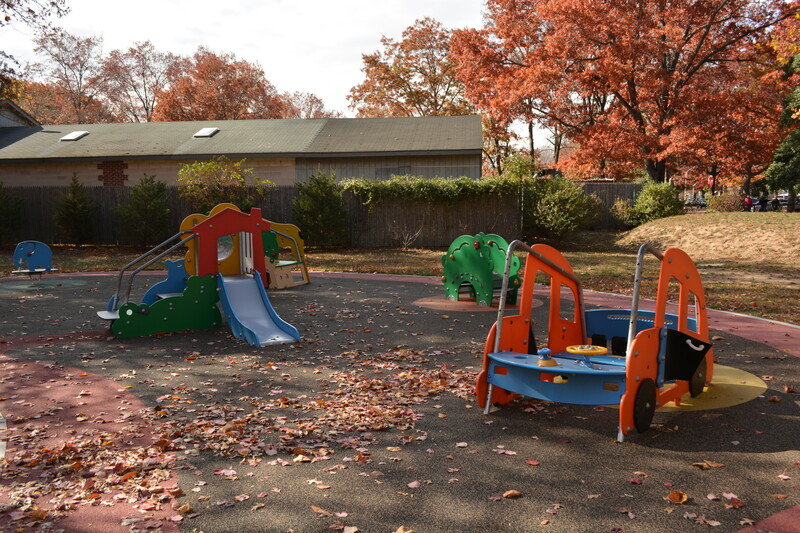 They designed a play space in a large community park in Nassau county that has been open for little over two years. 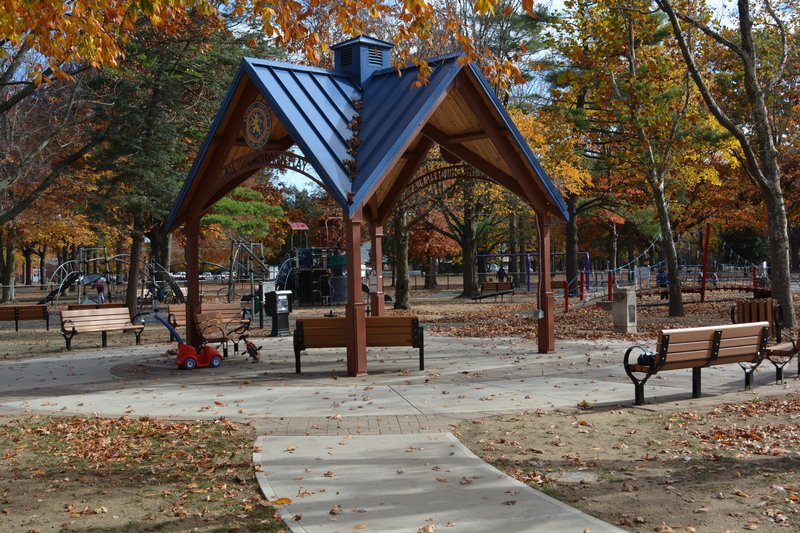 The area is gated, with several play structures for different developmental age groups. It is colorful and inviting with wide sidewalks that connect to all areas. There is soft padding under all structures and several pieces of the equipment that are wheelchair accessible. 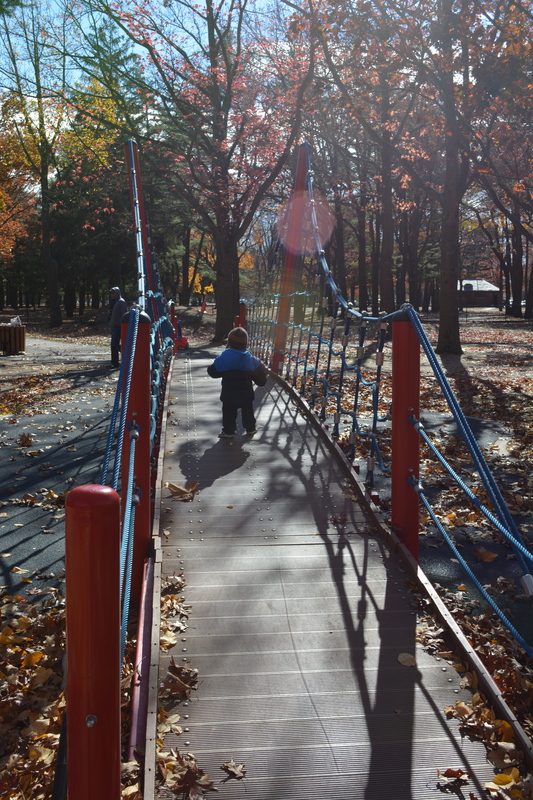 We brought our kids here last weekend to enjoy a beautiful fall day. Here are a few pictures of this amazing space. One of the things I noticed about this space is that it incorporates a variety of ways to include all children and help stimulate an array of their senses. 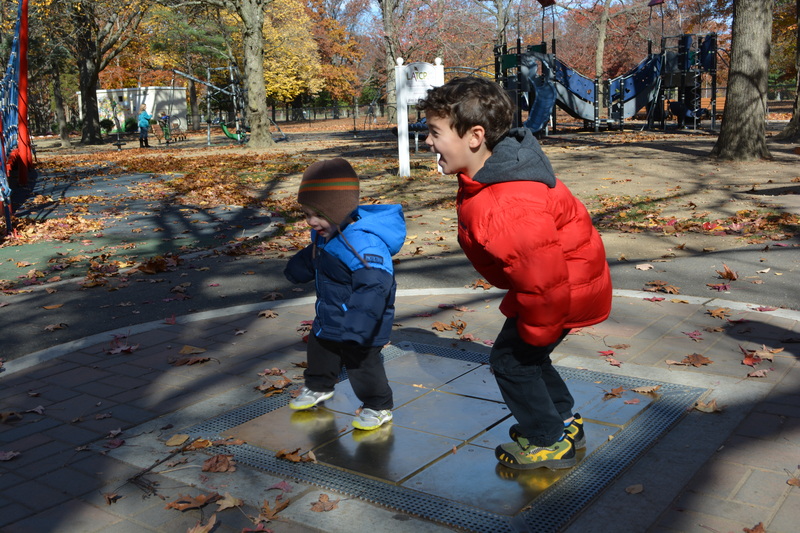 There is a music spot that kids can jump on, pound or roll over. There is a large sand box and table. There are structures to help with gross and fine motor skills. 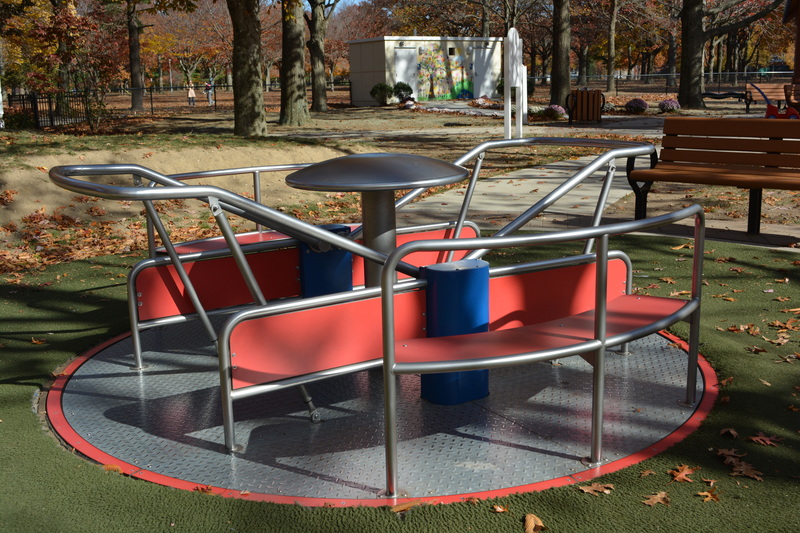 There are reclined, suspended and rotating seats to allow children with low muscle tone to play. Most of all, I thought that this is a great place for parents and caregivers to converse and build friendships with others who visit the park. 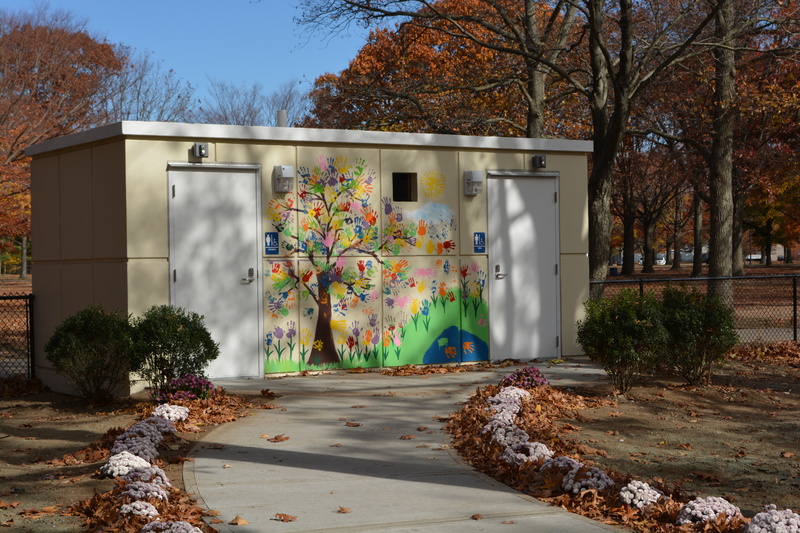 Does your community have something like this? I love these play grounds! However, I have encountered a problem with them. My toddler has spastic diplegia and is not yet walking. 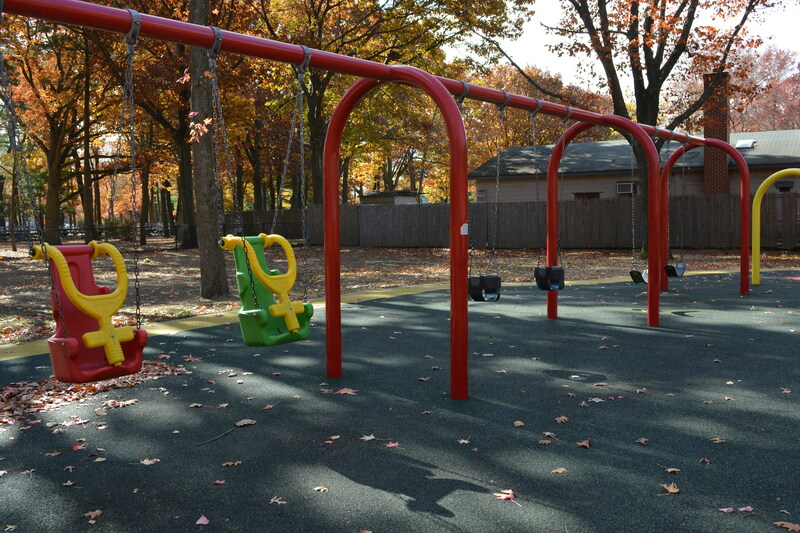 There is an accessible playground in town and a few play areas that she can successfully use. We rarely get to use them. 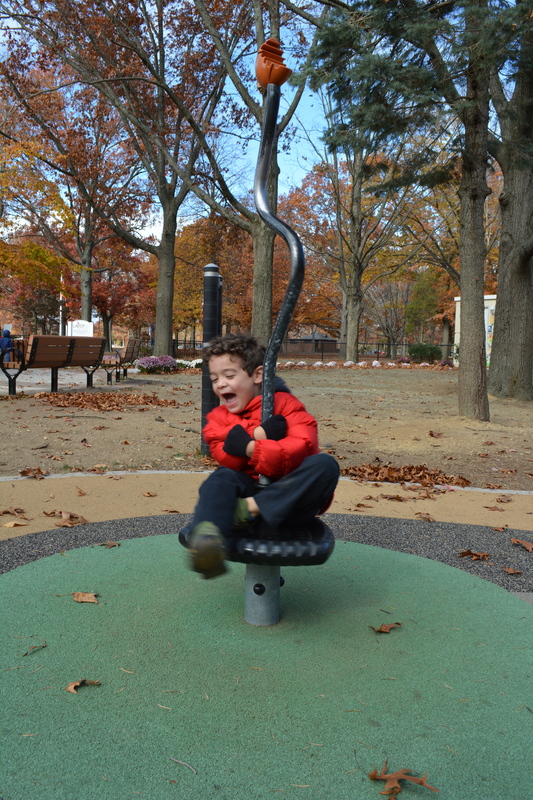 The problem is that when we go to the playground there are much older kids standing in the accessible swings or kids that are unsupervised behaving in ways that endanger others. Once, I had to stop a kid from stepping on my toddler while she was trying to learn to play on accessible equipment. Another kid, pushed our little one out of the way while she was practicing standing. I don’t think other parents realize the value that these areas have for kids that are otherwise left out. It is not all parents, it is usually one or two that allow their kids to behave in a dangerous manner. I have yet to figure out a way to handle these situations.